JNN 15 Mar 2014 Chicago : one ambitious organisation called the Media Development Investment Fund (MDIF) is planning to turn the age of online computing on its head by giving free web access to every person on Earth. 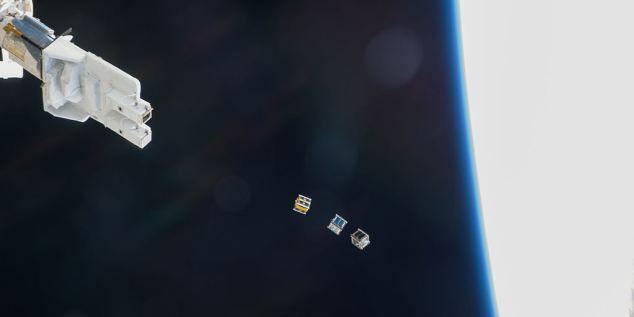 A New York City-based company, the Media Development Investment Fund, plans to launch hundreds of low-cost miniature satellites known as “cubesats” into orbit around the Earth to create the Outernet, a wireless connection to the Web available for free to every person in the world. If everything goes according to plan, the Outernet could be here as soon as June 2015. And they say the project could provide unrestricted Internet access to countries where their web access is censored, including Pakistan , Iran , China and North Korea. We have a very solid understanding of the costs involved, as well as experience working on numerous spacecraft,’ said Project Lead of Outernet Syed Karim, who fielded some questions on Reddit. MDIF is hoping to raise millions of dollars in donations to get the Outernet off the ground. The goal is to have prototype satellites developed by this June. 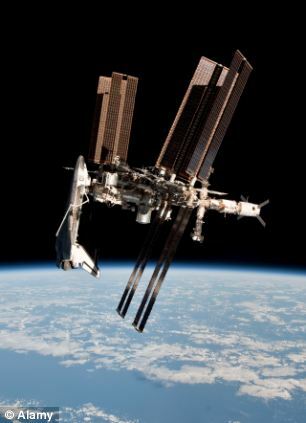 By September, MDIF is hoping NASA will give permissions to test Outernet technology on the International Space Station. If everything goes as per plan, the Outernet project aims to ask NASA for permission to test the technology on the International Space Station. JUNE 2014 – Development of prototype satellites and testing of long range WiFi multicasting. This entry was posted in America, United States and tagged free Internet, MDIP, Outernet, Satellite Internet, Syed Karim. Bookmark the permalink. While it does allude to McInternet; monitored, and “please choose from these available channels”, I want it! I want it to reach everyone in the world, and I want it free; as in No Money, and No parents. And – um – NASA do not “own space”; NASA don’t have the right to say No. How cool would it be, to drive my van around, roadtrippin’ and able to do readings for people anywhere I roam?! No urgency, no sense of consumerism ~ just another global resource belonging to all. But enough about me – how about making some cute new friends from North Korea, China, and various other “police states & political war zones”.